Rule the pool and get ready to make a splash this summer as you slip on this stunning high-neck swimsuit from Magisculpt. 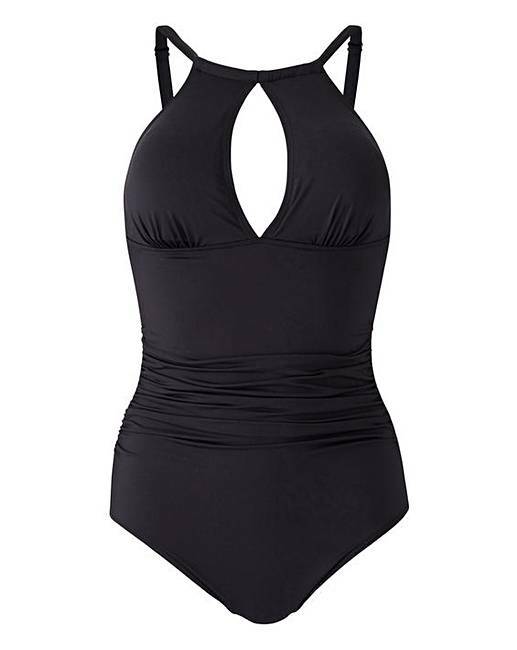 Expertly engineered to compliment your best bits, this swimsuit features cleavage enhancing cut-out to the chest, as well as pretty round-neck strap detailing. 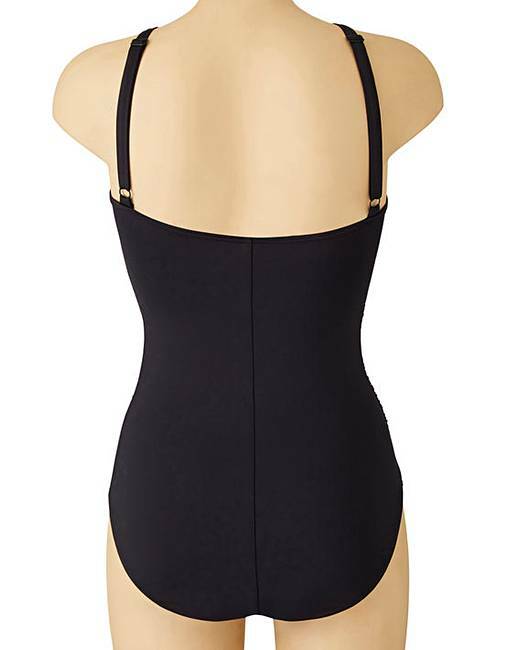 Complete with firm control technology and fixed foam cups, this swimsuit promises to smooth over any problem areas and emphasise those fabulous curves. 82% Polyamide, 18% Elastane. 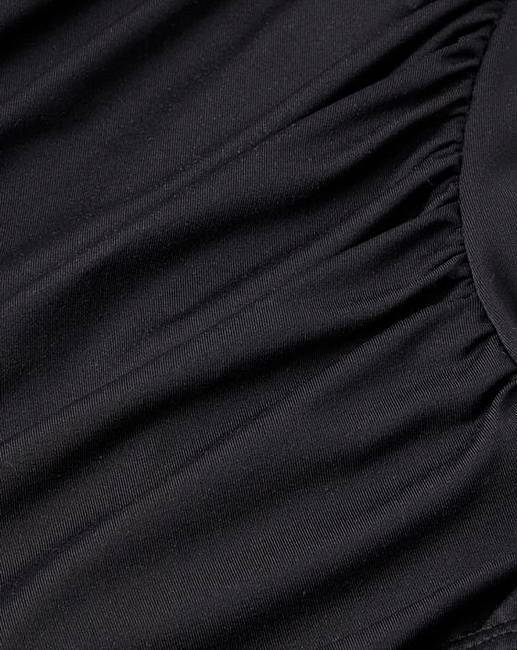 Lining: 85% Nylon, 15% Elastane.